The triumphant opening Prepare the Way of the Lord sets the tone for this joyous and celebratory Christmas cantata. A children's choir is featured in two sections, bringing innocence and simplicity to the telling of the story. It displays some of Harlan's best writing and truly a signature work. 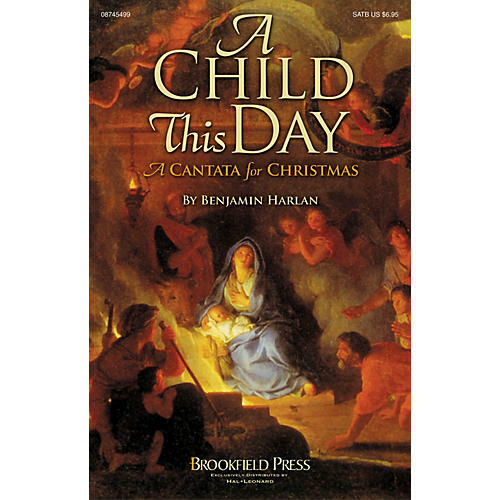 Songs include: Prepare the Way of the Lord, My Soul Magnifies the Lord, A Child This Day, Hush My Babe Lie Still and Slumber, O Sing a Song of Bethlehem, The Wise May Bring Their Learning, and O Come All Ye Faithful. Full orchestration available.